Industry mergers can always present challenges for those in the human resources department, but especially so when it comes to credit unions. Navigating those roadblocks and overcoming obstacles is well worth it, creating new opportunities for not just the members each credit union serves, but also for the employees of both. Even though the benefits to all involved are pretty self-apparent, that doesn’t mean the merger process is always an easy one. The leadership team of a small credit union may find themselves worried that they will be giving up localized control of how they service their members; members may share those fears that the hometown service they’ve always enjoyed is being mortgaged for a handful of financial services. Whenever credit unions decide to initiate a merger, there will always be issues that the HR department finds itself tasked with handling. How they approach solutions and innovations to those problems can largely dictate how much of a success the impending merger will be. For those that can identify those challenges clearly in the early stages of a proposed merger, it is imperative HR departments identify win-win strategies. Every credit union merger is different, but challenges remain largely the same. HR departments that move forward with due diligence and attention to these three issues emerge the most successful. Of greatest concern to both credit union’s existing leadership teams is going to be where everyone slots in as the two entities come together. 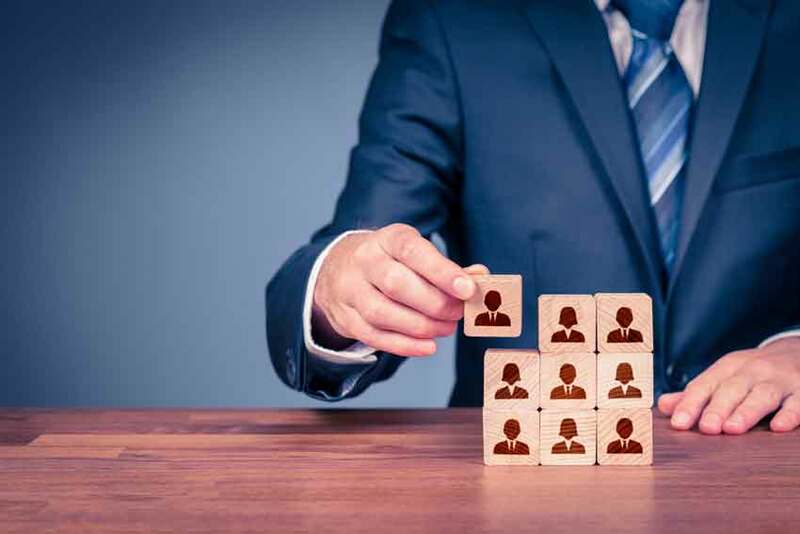 Starting with the board of directors to the CEO and on down the line, everyone is going to be wondering where they will rank in the new combined hierarchy. While the principal parties involved in the merger may give most of their attention to bringing the deal to fruition, due diligence must be paid to bringing the staff teams together and fostering future collaboration, even before the merger is finalized. There may not be a place for every staff member moving forward, but waiting to communicate both the good and the bad news to employees until after the merger is asking for trouble. Beyond just having jobs post-merger, one of the concerns that will be shared by both staff and membership alike is a possible culture change. Especially if a larger credit union is merging with a smaller one, establishing a healthy workplace culture is important. Being aware of similarities and differences in the culture of each credit union is important, and getting out ahead of the issue ensures that a healthy culture is established from the very beginning. Human resources departments need to take an active role in performing their due diligence when it comes to creating that culture. It’s not just a matter of finding similarities in mission statements. Determine what works best for each credit union, and finding middle ground. This is also a good time for human resource departments to jettison what might be perceived negative elements of the existing culture. Credit union mergers don’t happen in a vacuum. If members and employees aren’t communicated with early and often in the process, they are left to infer the details on their own. That can lead to misconceptions in regards to just about every facet of the planned merger. Each credit union’s human resources department needs to take an active role in keeping everyone in the loop. Developing a communication plan and sticking to it from the outset will go a long way towards fostering positive morale and employee buy-in. When HR departments handle their due diligence in these matters, successful mergers often follow. That’s a win-win for everyone involved.